Experience country living in your custom dream home with shop etc. 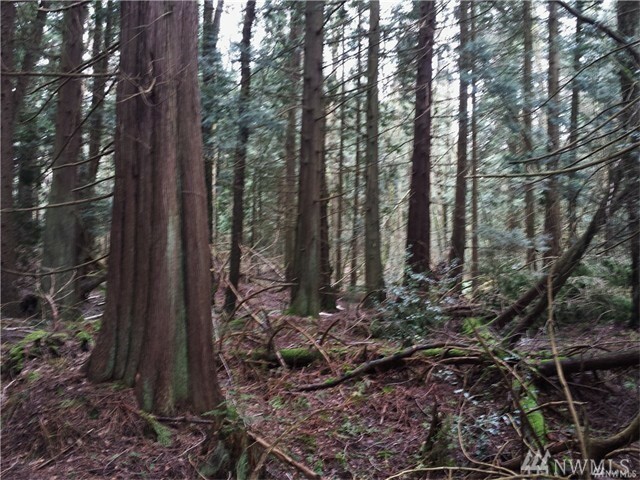 This private wooded 2.64 acre parcel in the Dakota Creek Community Association has homes on 1 acre+ parcels. Recently paved community owned roads located on the East side of I-5 make commuting from this neighborhood easy. 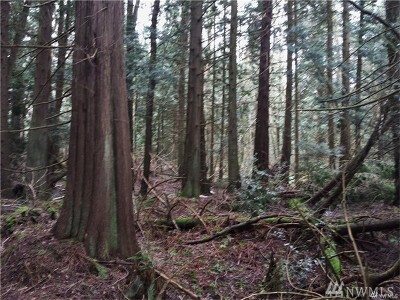 This parcel is mostly level and at the end of the road with lots of mature trees. 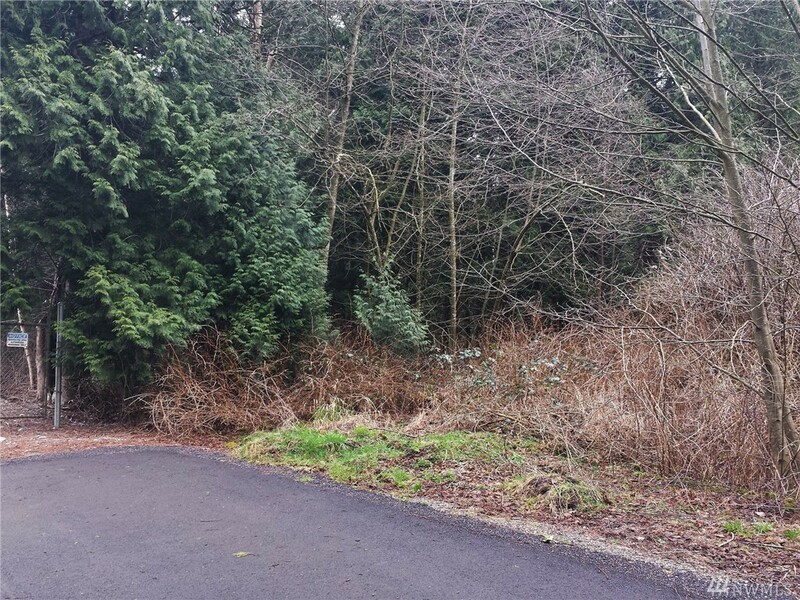 Wetland delineation done in 2016 with only 2 small category 4 wetlands near the far corners of the property.